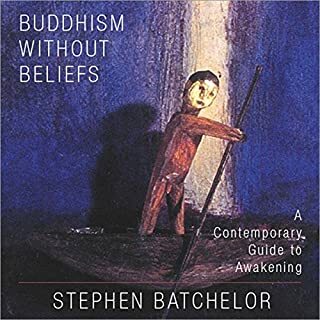 In this collected volume of Stephen Batchelor's writings on these themes, he explores the complex implications of Buddhism's secularization. 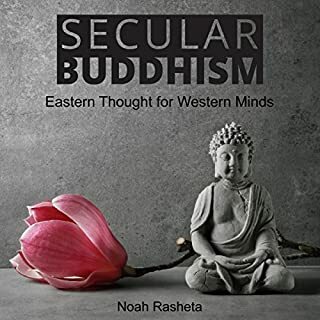 Ranging widely - from reincarnation, religious belief, and agnosticism to the role of the arts in Buddhist practice - he offers a detailed description of contemporary Buddhism and its attempt to find a voice in the modern world. 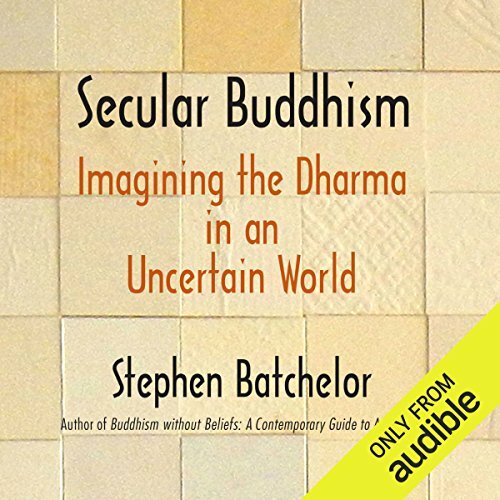 ©2017 Stephen Batchelor (P)2017 Audible, Inc. 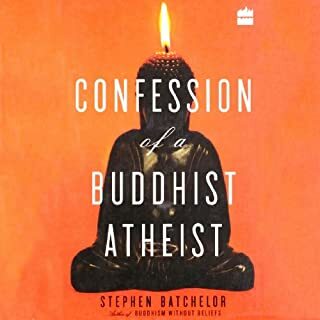 If you read the contents beforehand, you will of course be aware that this is a collection of older material. 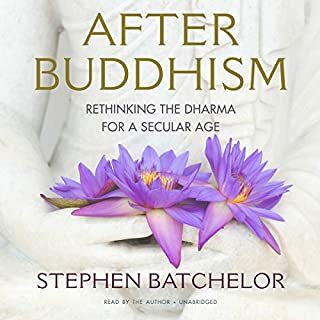 So, if you have read Batchelor's other books you will have heard half of the material here already. But it is all interesting nonetheless. Poetry in prose form. 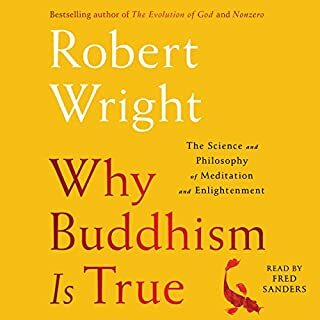 Read, hear, enjoy and live the Dharma through it. I know I did. 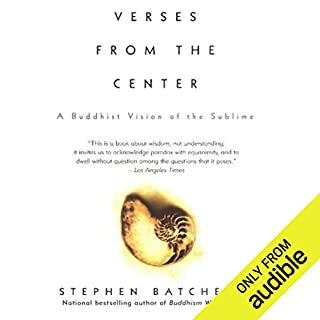 this book, taken as a nother panel in the collage of his writing, brings added texture to the direction of Western Buddhism. lead on.